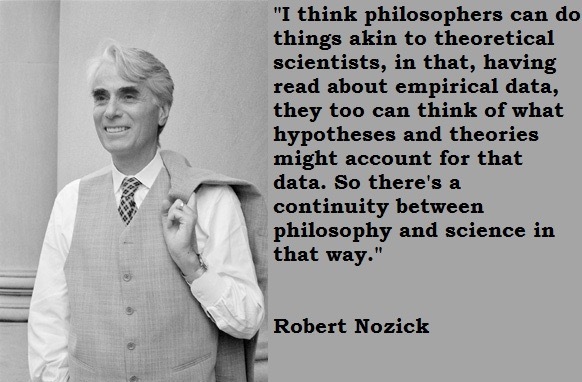 Department of Philosophy, where Nozick was Joseph Pellegrino University Professor. 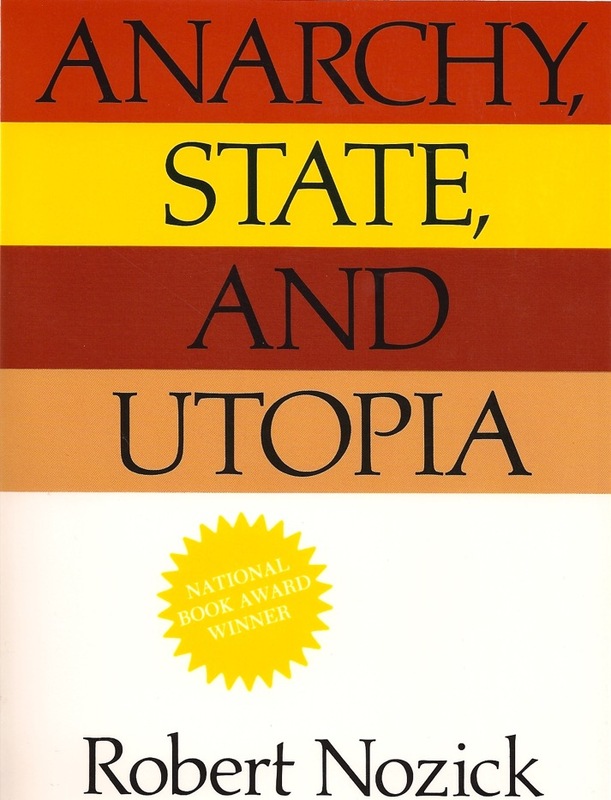 See my PhD dissertation, Rights, Paternalism, and the State. 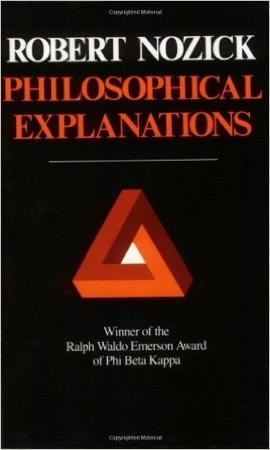 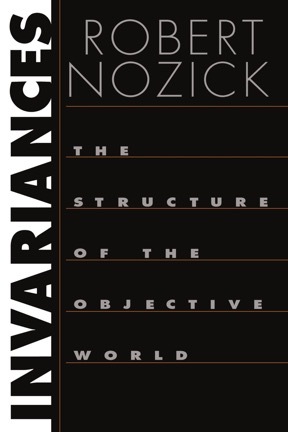 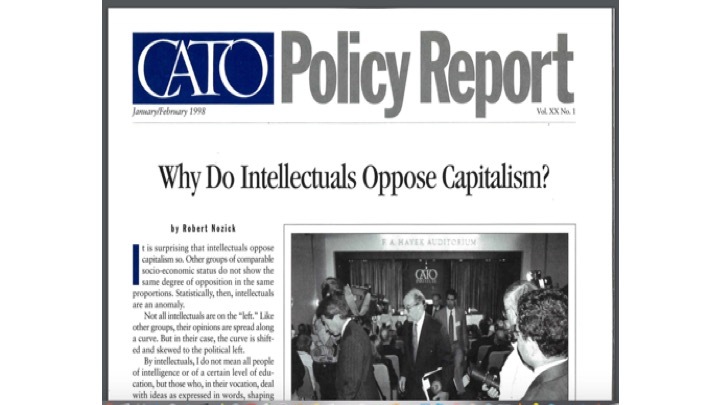 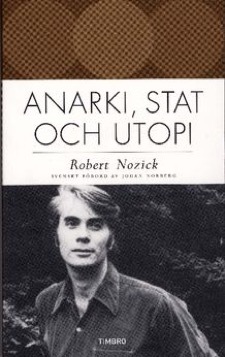 A Kantian Exploration of Nozick’s Political Thought, 1997. 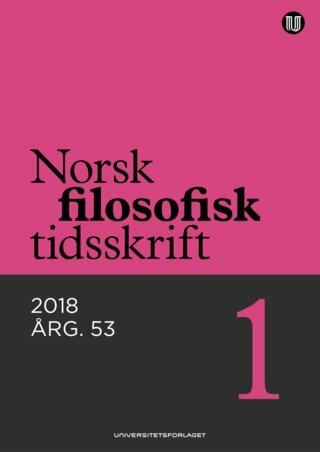 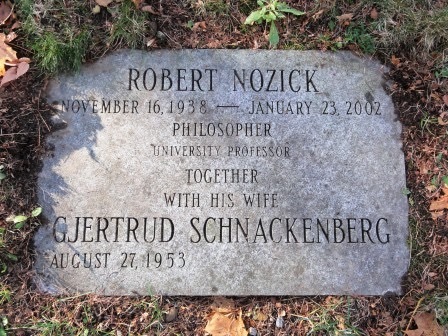 I had the pleasure of meeting and discussing with Nozick in Oslo, Norway, at an early stage of my work (in 1993), and on this occasion I also met his wife, poet Gjertrud Schnackenberg. 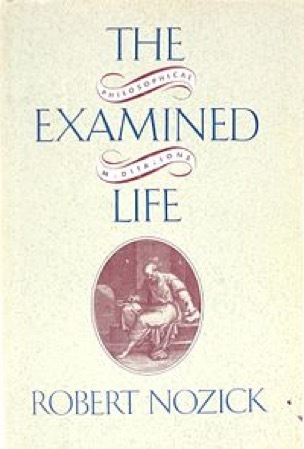 His interests in philosophy were however wide indeed and most of what he wrote is to be found in other areas of philosophy. 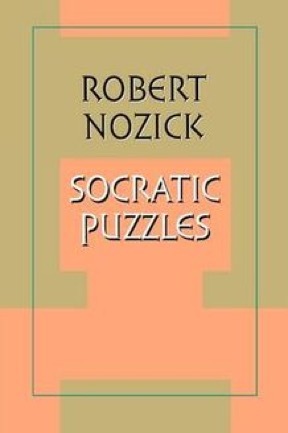 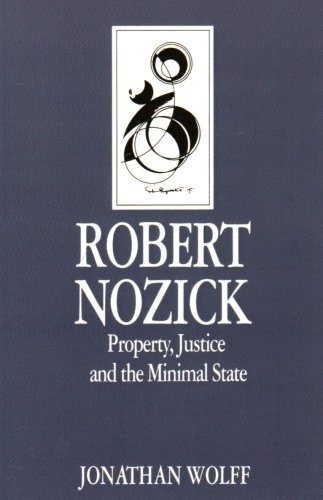 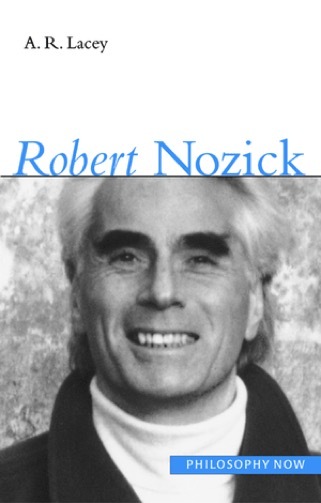 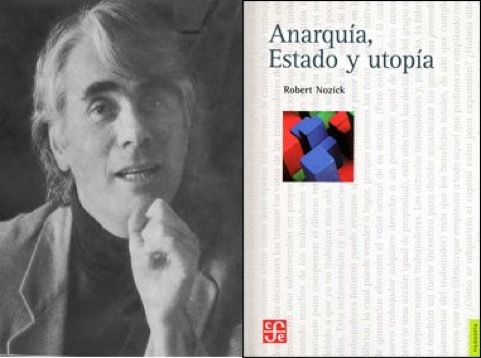 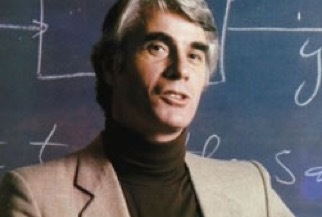 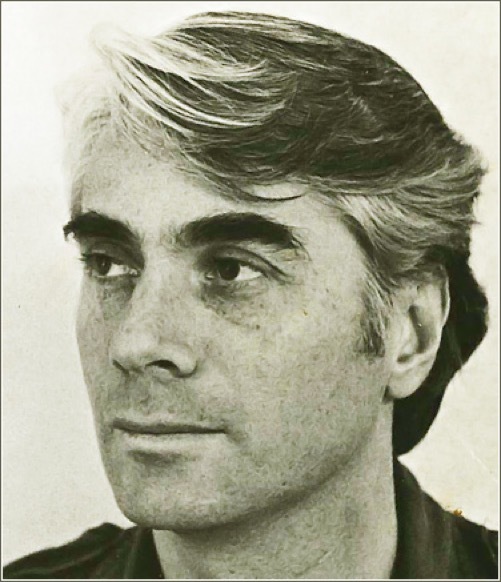 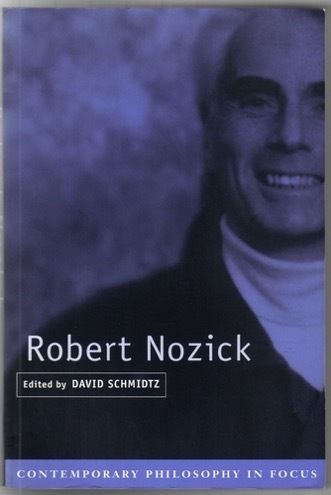 Nozick was born in Brooklyn, New York. 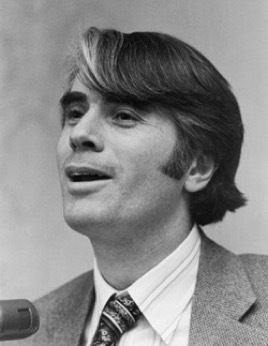 He died of stomach cancer at the age of 63. 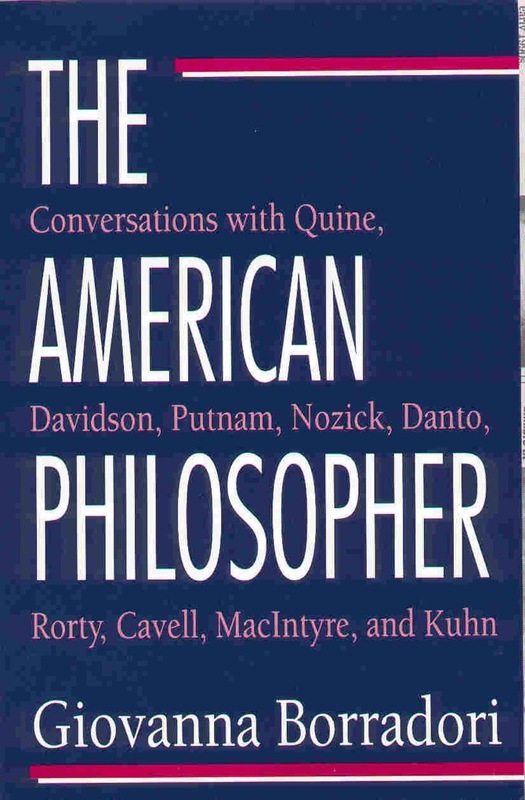 As well as The American Philosopher: Conversations with Quine, Davidson, Putnam, Nozick, Danto, Rorty, Cavell, MacIntyre, and Kuhn, by Giovanna Borradori, Professor of Philosophy.